Mobile Home For Sale In Miller, Mo. 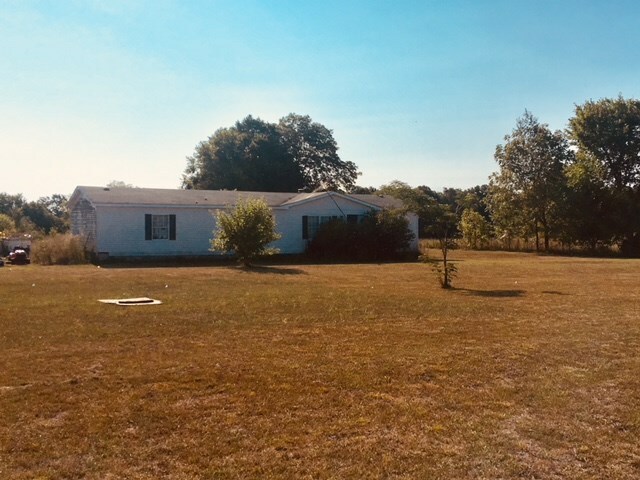 Mobile Home for sale in Lawrence County. 3 Bedrooms 2 Baths. 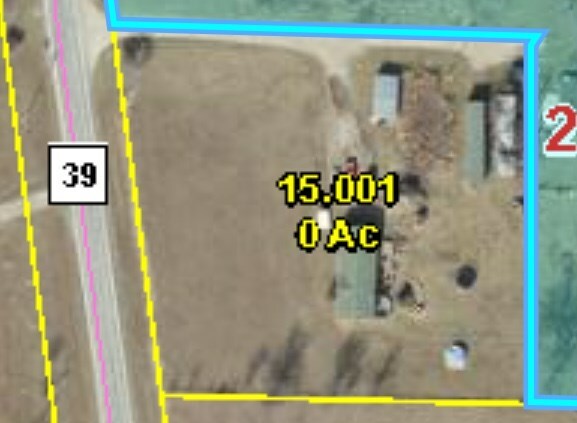 1.75 acres m/l. Just North of Miller, Mo. Jimmy Parnell enjoys showing Homes for sale in Missouri. Member of NAA Jimmy is ready to Auction Real Eastate, Farms, Ranch Property, Commercial and Personal property in Missouri. Jimmy has more than 30 years of experience in the auction industry. I began my auction career liquidating Homes, Commercial, and personal property for sale in Missouri. Working with the Small Business Administration and auction everything from Personal, Commercial and Ranch Propety in Missouri. My family and I also own Route 66 Auction/Arena Service in Southwest Mo. I look forward to bring my auction talents selling Homes in Missouri for United Country Lowe Realty Team.